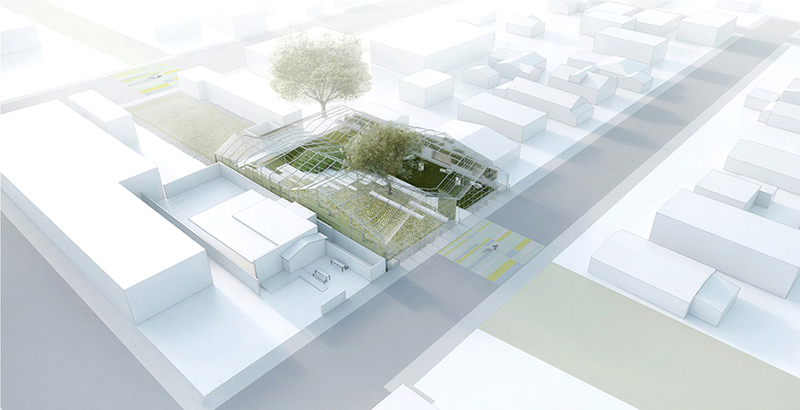 Winner of an international competition that drew 238 globally, the Wynwood Greenhouse proposes an open and flexible framework that exists at the intersection of art, architecture and landscape. Its ultra-thin structural frame echoes the form ad scale of neighboring warehouses and single family homes and hovers over a landscape, which provides a rich and engaging habitat for native flora and fauna. 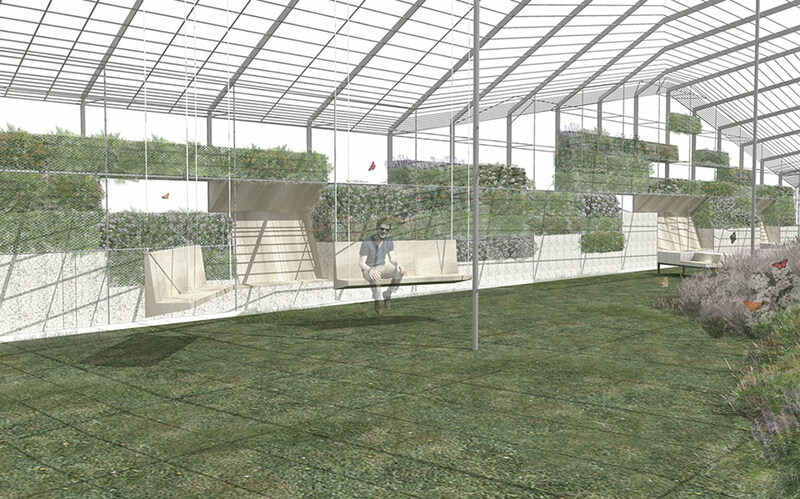 The Greenhouse is a place for dense gatherings as much as a park that welcomes quiet contemplation. 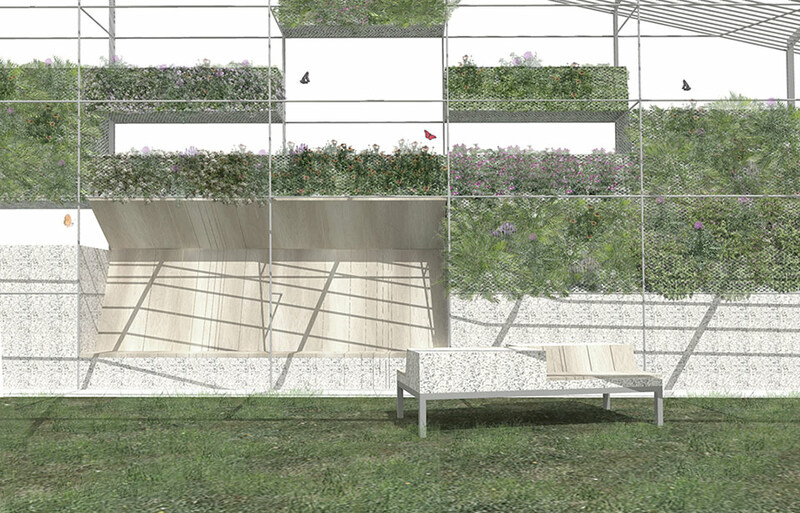 The Wynwood Greenhouse provides a framework onto which human activities and natural ecologies can attach. Its versatile armature progressively adapts as flora and fauna change throughout the year and as new activities dictate changing needs. From live concerts to farmers markets and art shows, the Greenhouse will open up a broad new spectrum of possibilities for the Wynwood neighborhood that are as enriching for people as they are for the environment that surrounds them. Click here for more on the competition and the jury. A design collaboration by artist Jim Drain, architect Nick Gelpi (GELPI Projects), and landscape architect Roberto Rovira (Studio Roberto Rovira) for Wynwood Gateway Park Competition.